For the first time, Roland Berger has joined forces with a global startup accelerator, NUMA, in a bid to enhance the French economy’s digital transformation and develop its digital ecosystem. 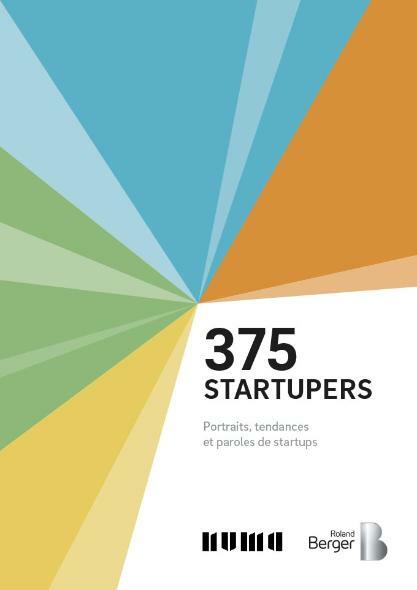 This study sheds a revealing light on new French startups, a breeding ground that is still something of an unknown entity among the media, investors, and public authorities. While there has never been a shortage of analysis regarding new startups and the entrepreneurs behind them, there has been relatively little data available up to now. Seeking to address this information gap, this study enables a number of conclusions to be drawn on the economic and social nature of French entrepreneurship: the desire for challenge and making an impact is the main reason why entrepreneurs start a business, an indication of how they call conventional enterprise into question. First and foremost, they are seeking market opportunities, including openings in markets they know little about. Business startup trends can therefore provide indicators of future creative disruption. Entrepreneurs are mainly young men who meet at an elite school and have largely similar profiles. In terms of economic models, they are mostly inspired by the success of other startups, which points to the importance of a certain collective entrepreneurial imagination. Consisting of interviews, surveys, analysis, and data, this study offers a fascinating insight into this budding sector. 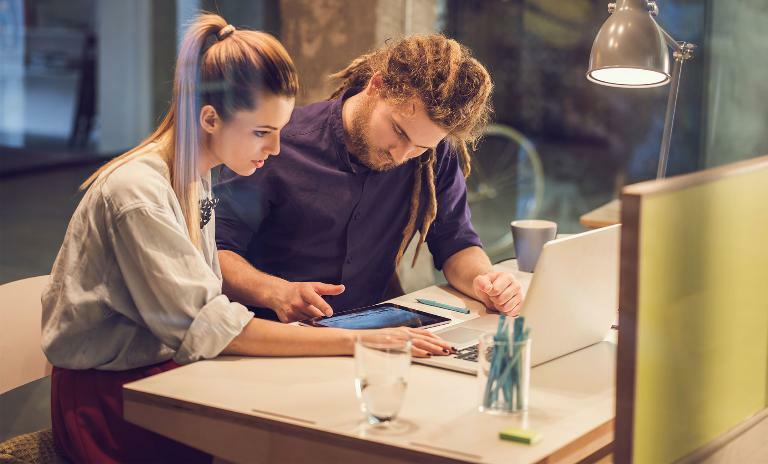 Startup entrepreneurs have many needs, which mainly involve greater knowledge of the market they are looking to break into, technical aspects, and, above all, support with decision making. It draws pertinent conclusions and poses wider, thought-provoking questions. French entrepreneurs need support to help them diversify. Cross-fertilization between startups and conventional enterprise is to be encouraged. How do we reinvent the concept of work? As far as these young entrepreneurs are concerned, creating a startup is their way of expressing freedom, meaning, and creativity. The question is, why can they not find all of these things in conventional business models?